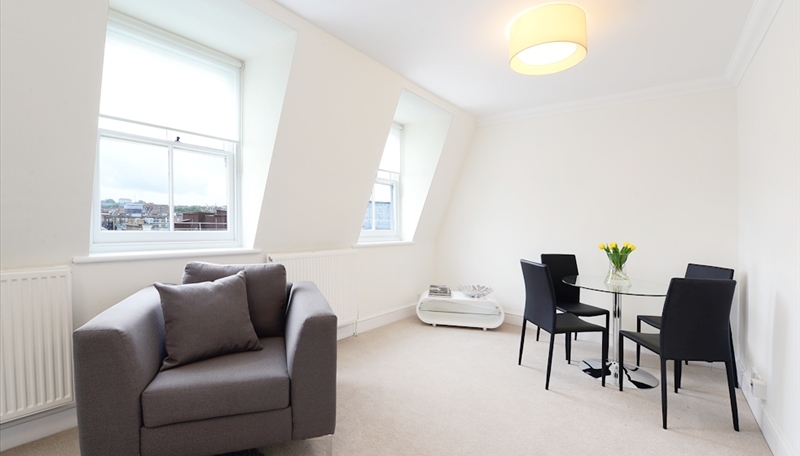 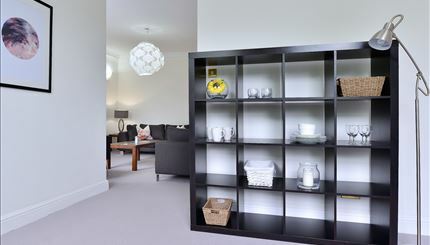 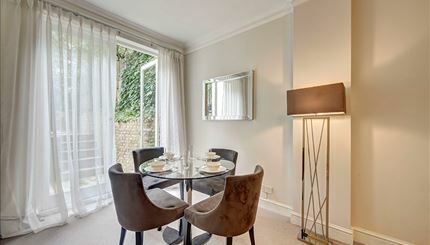 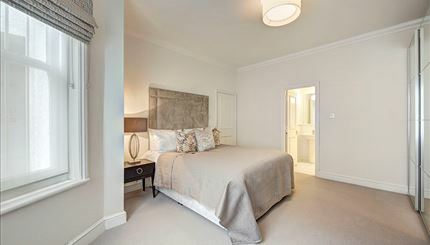 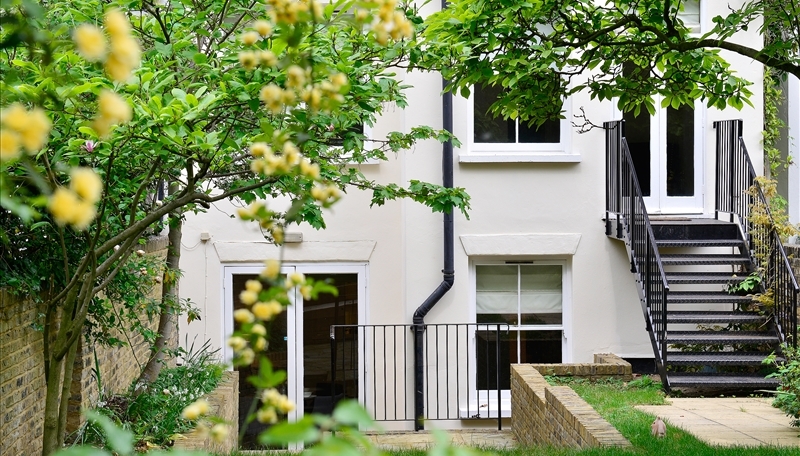 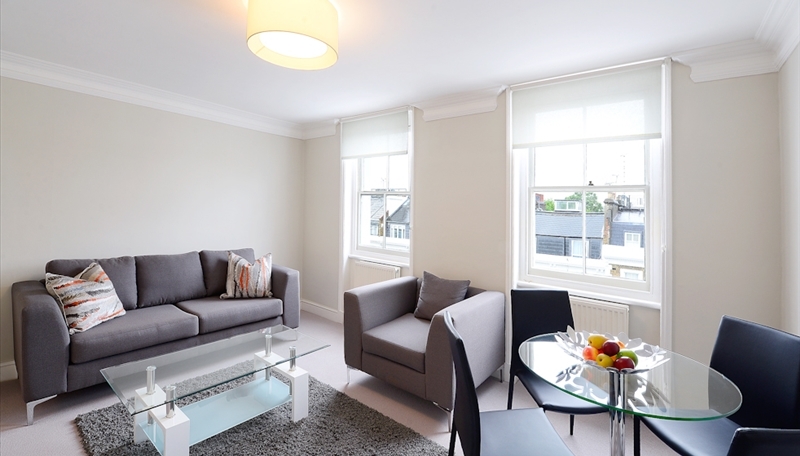 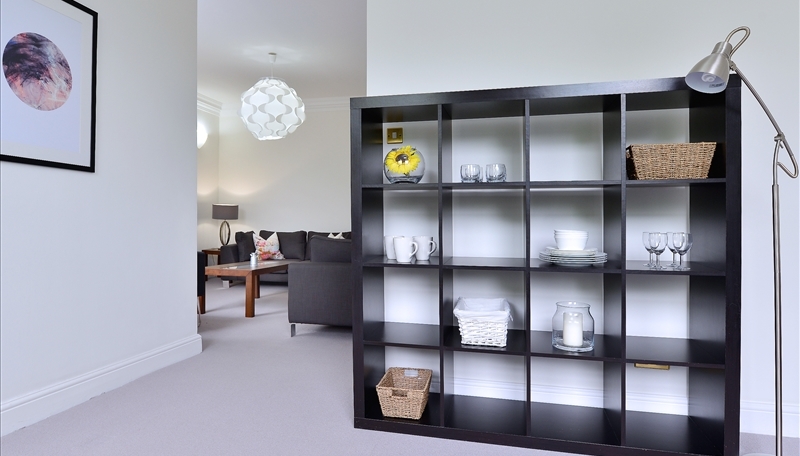 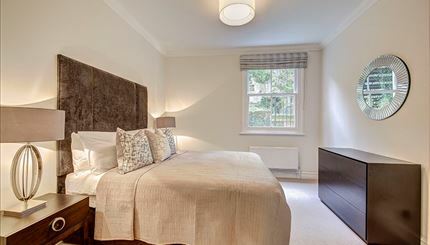 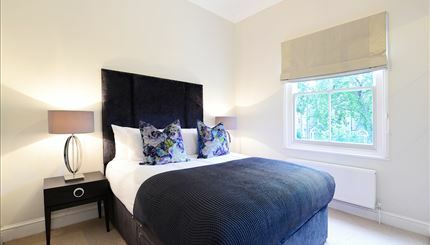 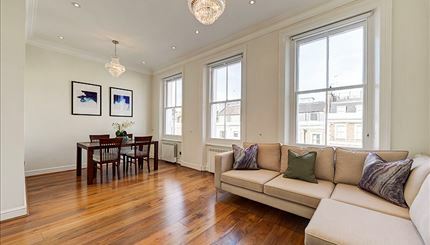 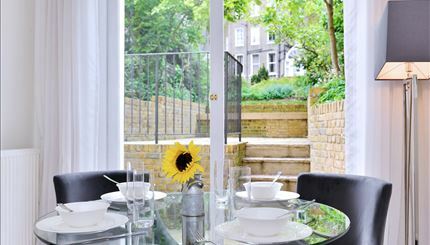 Lexham Gardens is a period stucco fronted building comprising of 7 self-contained apartments. 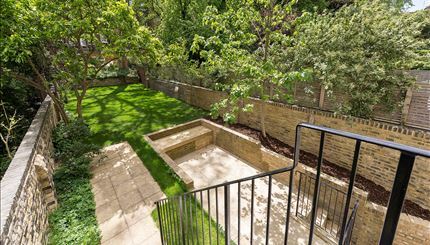 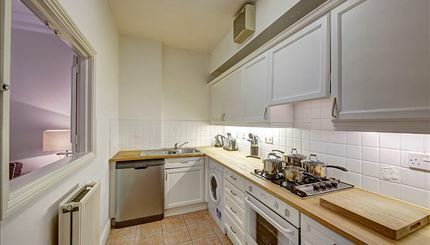 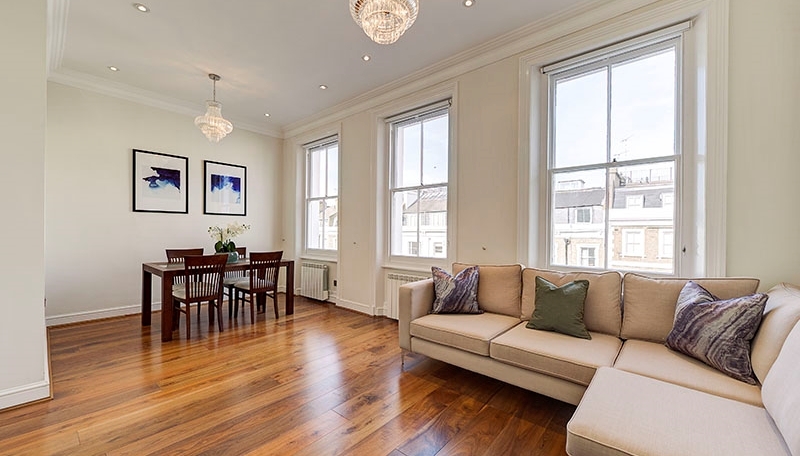 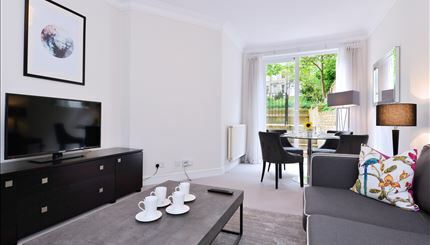 Close to High Street Kensington and Holland Park, the newly re-decorated apartments benefit from a lift and lots of natural light with some benefiting from a beautiful south facing rear garden. 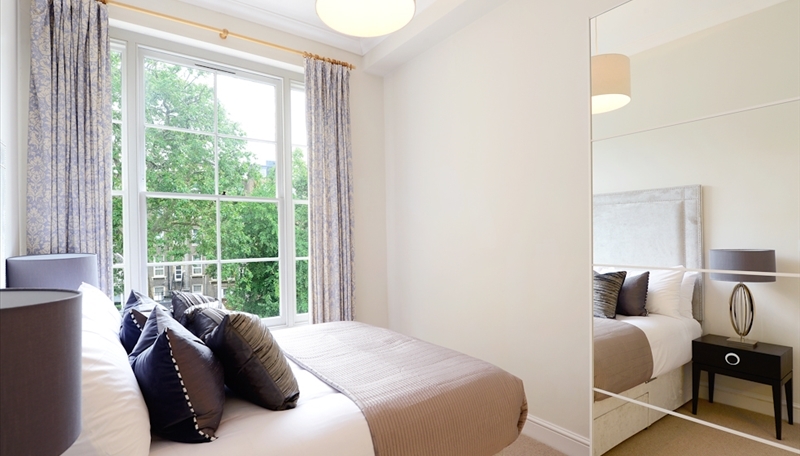 Located within a 15-minute walk away is the greenery of Kensington Gardens, where you will find Kensington Palace. 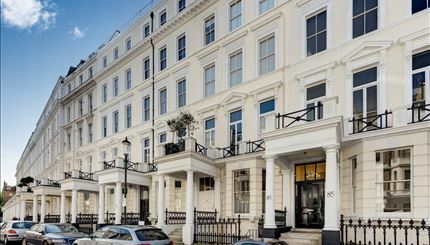 In the heart of stylish Kensington, and situated just off the Museum Mile, which includes the Natural History, Science and V&A Museums and a 5-minute walk from Earl’s Court and Olympia as well as the exclusive shops of High Street Kensington.